Holy Infancy Roman Catholic Church, Bethlehem, Pa 312 E. 4th St. I want to wish you and yours a very blessed Easter! 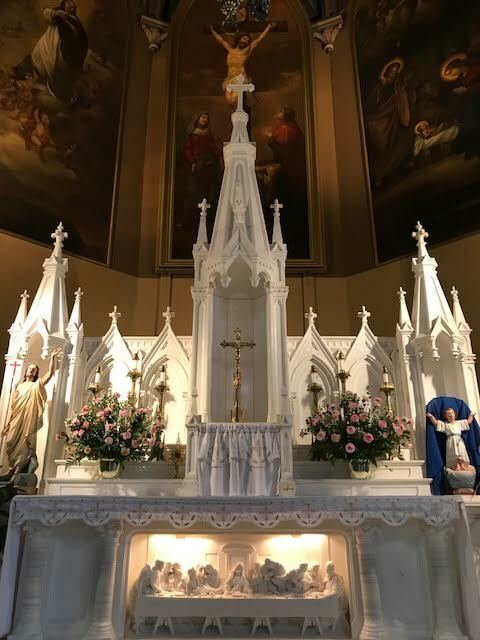 This is a sacred time of new life for all of us but especially for our many new brothers and sisters who have received the grace of the Easter Sacraments. Letting Jesus into every area of our lives like the newly baptized is how the Resurrection of Jesus can make our experience of life totally new! Starting on Good Friday, April 19th until Sunday, April 28th, I invite everyone to join in the Spiritual Work of Mercy by praying the Novena of the Divine Mercy Chaplet. This is the way God desires His Mercy to enter the hearts of all our parishioners and our world more deeply, especially those who are doubting God’s Mercy for them. The Chaplet can be prayed privately, with groups in your homes or after the daily Masses in Church. 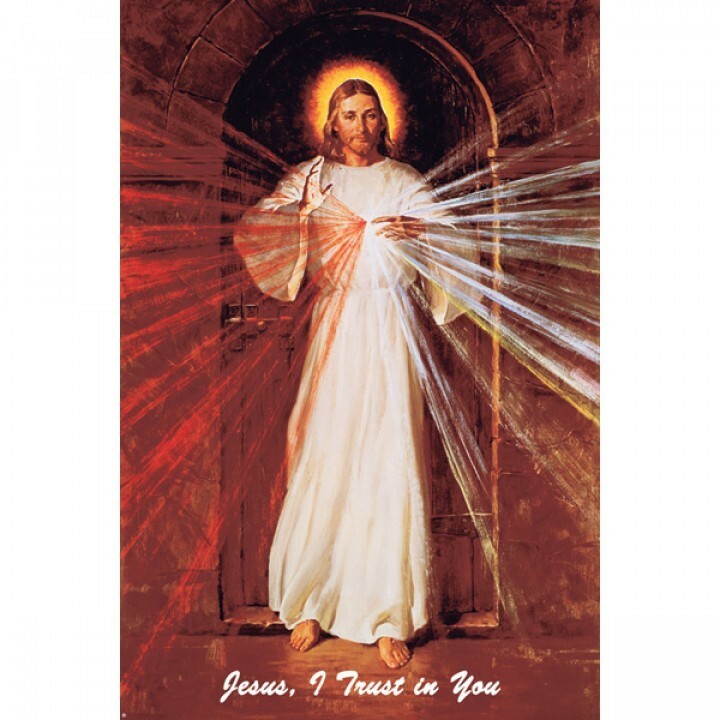 We will celebrate Divine Mercy Sunday on April 28th with silent Adoration of the Most Blessed Sacrament and Confessions after the 11:45 AM Mass until the Trilingual Celebration of the Divine Mercy Chaplet at 3:00 PM – 4:00 PM with more Confessions, and Benediction. 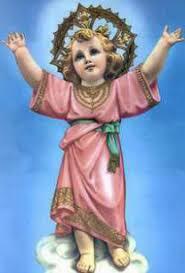 The Novena Prayers can be found at the following website.